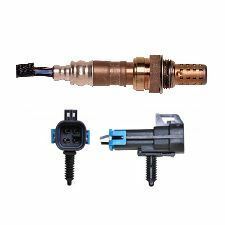 The best discount Oxygen Sensor OEM Parts. Our inventory is always being updated, searh for Oxygen Sensor parts for the following makes. Oxygen Sensors are located in your exhaust system and can measure the fuel to oxygen ratio to determine if they are properly balanced. It then relays that information to other systems to make the proper changes if one part of the ratio is heavier than the other. 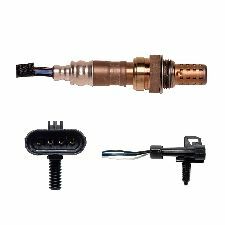 When should you replace your Oxygen Sensor? Your check engine light should light up when there is an issue with your O2 Sensor, but not for all vehicles. If your vehicle is struggling to start or has begun to stutter and jerk a lot while driving then that could mean your O2 Sensor is faulty. Your vehicle struggles to start or while idling. Your vehicle jerks while pressing down on the gas pedal. Check engine light is turned on. Higher than usual fuel consumption.